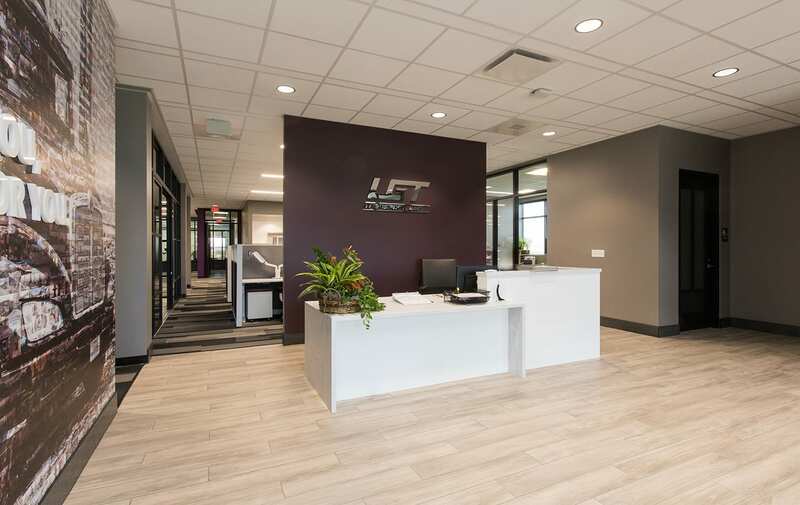 LGT Transport Headquarters Project was featured in a story in the March 15, 2019 edition of the Midlands Business Journal. Schemmer recently designed the new facility for the Omaha-based cryogenic liquid and industrial gas transportation trucking firm. The parking lot that can accommodate ten tractor-trailers. The one and one-half acre lot and building are designed for future expansion. Read the article in its entirety on pages one and nine of this week's MBJ. Learn more about the LGT Transport project here. Schemmer is a full-service architecture, engineering and construction field services consultant, providing responsible solutions for complex design and construction-related challenges.